In the Gooi region, tens of thousands of households are without electricity. The malfunction lasts until approximately 11.15 hours. The power went out in Hilversum, Huizen, Bussum, Naarden, Blaricum, Laren and surroundings. 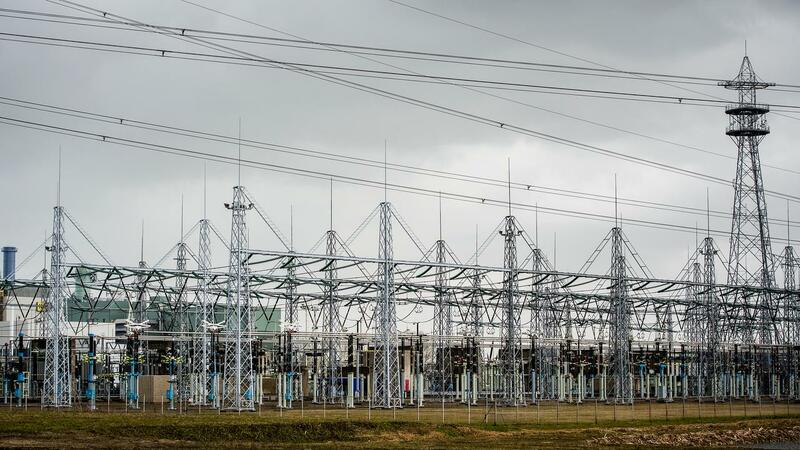 The malfunction was caused by the failure of a high-voltage substation in 's-Graveland due to an unknown cause, says a spokesperson for network operator TenneT. Employees are there to remedy the malfunction. Various media companies such as RTL, NOS and Radio 538 suffer from the outage and operate on emergency power.